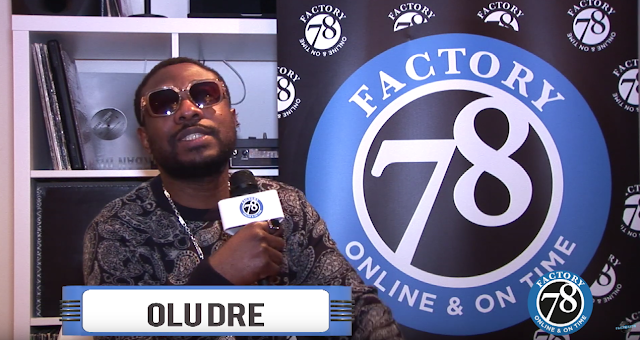 FACTORY78: MUSIC: Chuddy K Feat. 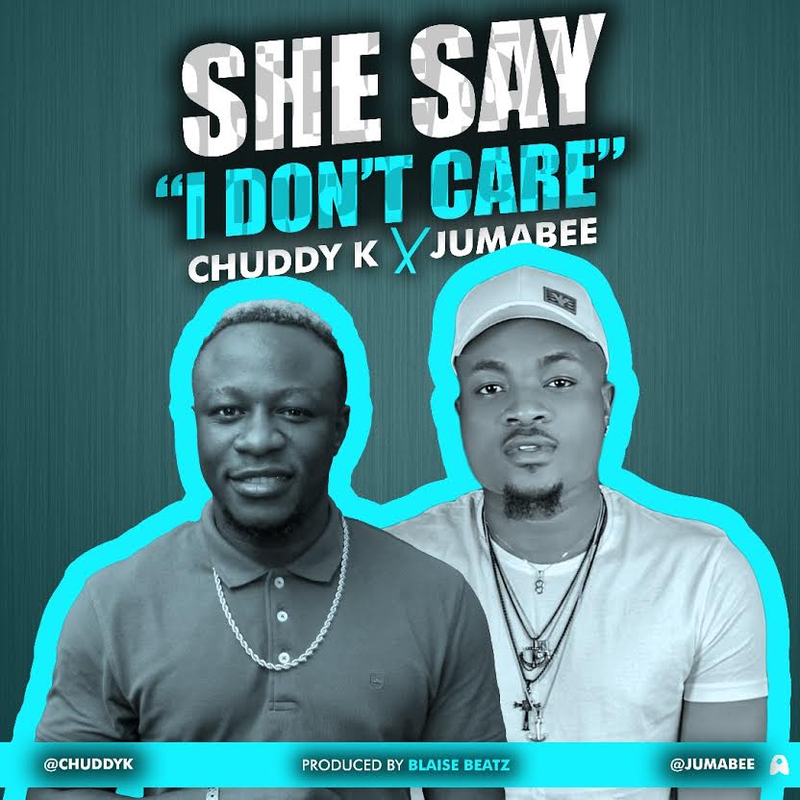 Jumabee - She Say "I Don't Care"
MUSIC: Chuddy K Feat. Jumabee - She Say "I Don't Care"
She Say "I Don't Care"